Content marketing is all about creating and sharing information with users and readers that consider it relevant. There are only a few business owners who can actually hit a home run when it comes to content creation for a marketing campaign. The main reason behind this is the fact that most of them make the common mistakes that end up hurting their campaigns before they even start. If you are planning on content marketing, it is in your best interest to keep the following points in mind for a successful marketing campaign. The two might sound like the same thing and may be they are, but the point here is to ensure that the content you are writing is original. 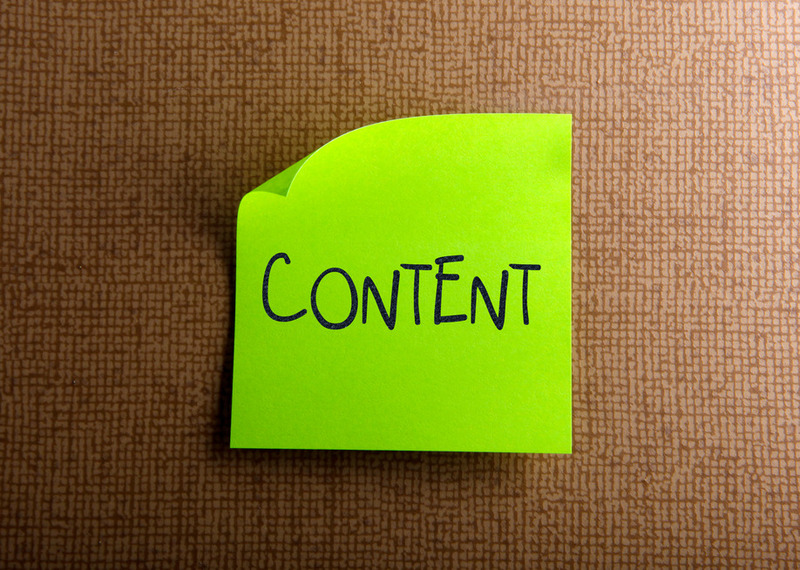 This means that the content you write should not be found anywhere else, online or offline. The common mistake people make here is to create content that contains information that is easily available online meaning that the audience can easily have access to it or has already come across it. Be original and while at it, make sure the content is relevant and highly useful. One of the biggest and most common content marketing mistakes done by both companies and the writers is to forget all about the audience or the end user’s needs. The audience is searching for useful information that can help them solve problems in their daily life and when the content does not offer this, it will have failed in its purpose. As much that the content should provide useful information about a product or a service, it should not be an advertisement. Keep in mind that people avoid advertisements because they perceive them as being sugarcoated and overrated. The audience is interested in expanding their knowledge and gathering information they consider useful. For this reason, it is not simply enough to post great content; the content has to keep coming. The consumers will want to put their trust in you and in turn you have to prove your reliability by providing information consistently and doing follow ups through responses and updating the information you have already provided. Without this, the audience will shift attention to other sites and you will have lost important customers to your business. It is important to pay attention to the audience and provide relevant information; however, you will not be able to reach out to a wider audience base without the use of SEO strategies. Search engine optimization is the reason why some websites or content appear on the first search engine result page. Search engines such as Google, Yahoo, Bing, and MSN among other use keywords that users enter to rank the websites according to relevance. With that said, you need to incorporate SEO in your content marketing to enhance your visibility and get more readers and traffic. This is one of the major mistakes that can kill any content marketing campaign. As aforementioned, the audience is looking for useful information. When your content is unfocused, readers will easily get disinterested and move to other sources which are most probably your direct competitors even if you have useful tips to solve their problems. To be on the safe side, focus on important points and present them in such a way that the audience will want to read letter after letter and get to know what you have to offer. Content marketing can be done through articles, blogs, and newsletters among other publications. 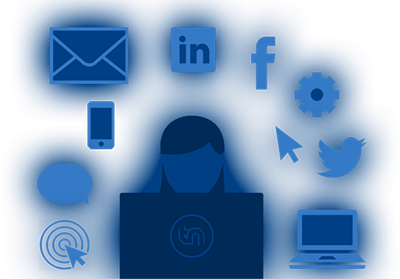 You should be able to connect and balance the contribution to all of these tools to create a successful marketing campaign.